AMD has released a new set of gaming graphics drivers for all Radeon based graphics cards. 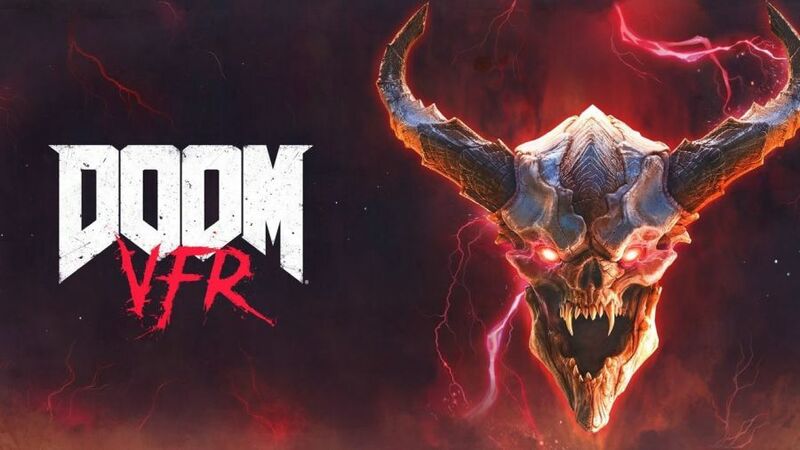 Crimson 17.11.4 brings support for DOOM VFR and Oculus Dash Open Beta. – Adjusting HBCC segment size on Radeon RX Vega series graphics products may cause system instability on certain configurations. – A system hang may be experienced when switching display modes in Star Wars™ Battlefront™ II on certain Radeon graphics products in a Crossfire configuration. 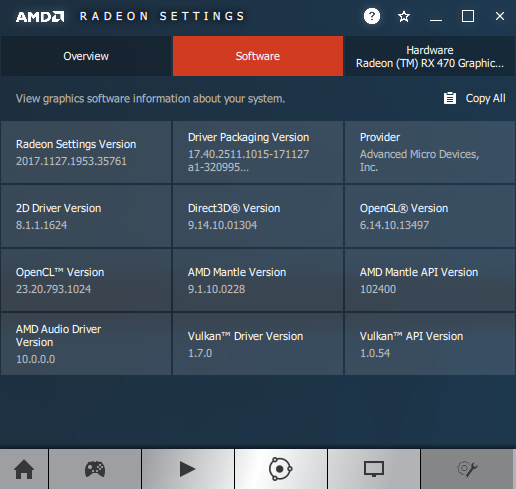 – Incorrect power and clock values may be reported on some Radeon RX Vega series graphics products. More information about this new version can be found in the release notes. 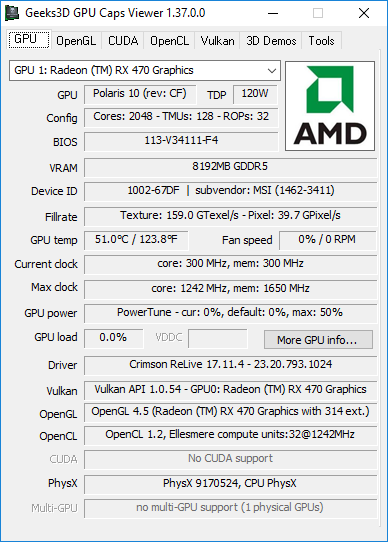 Crimson 17.11.4 exposes the same API level than Crimson 17.10.2: OpenGL 4.5 with 314 OpenGL extensions and Vulkan 1.0.54.